But, if you don't get to interact with all your student's parents at drop off or pick up, it can be hard to get this connection going. One way I like to support both the connection and learning at home is by sending home 'Take Home Bags'. Today I wanted to share the Fine Motor Tub, one of the Take Home Bags (which it is actually a tub) that I send home with students. 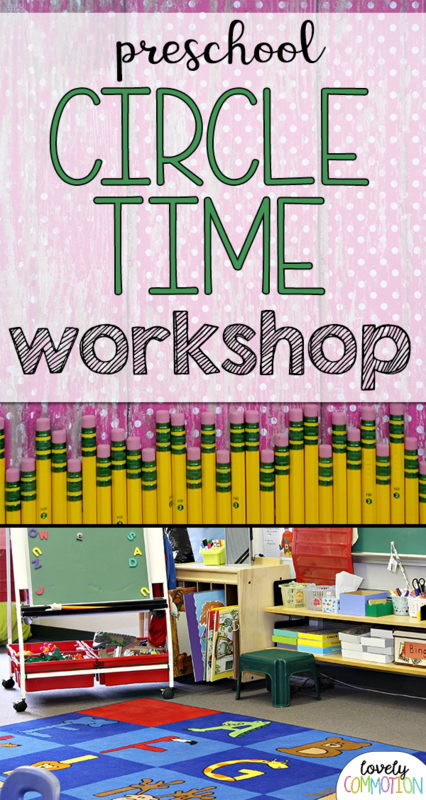 The Fine Motor Tub focuses on building up fine motor muscles for later success in school. We as educators know the importance, but not all parents are aware of the what, why and how of strengthening those muscles. 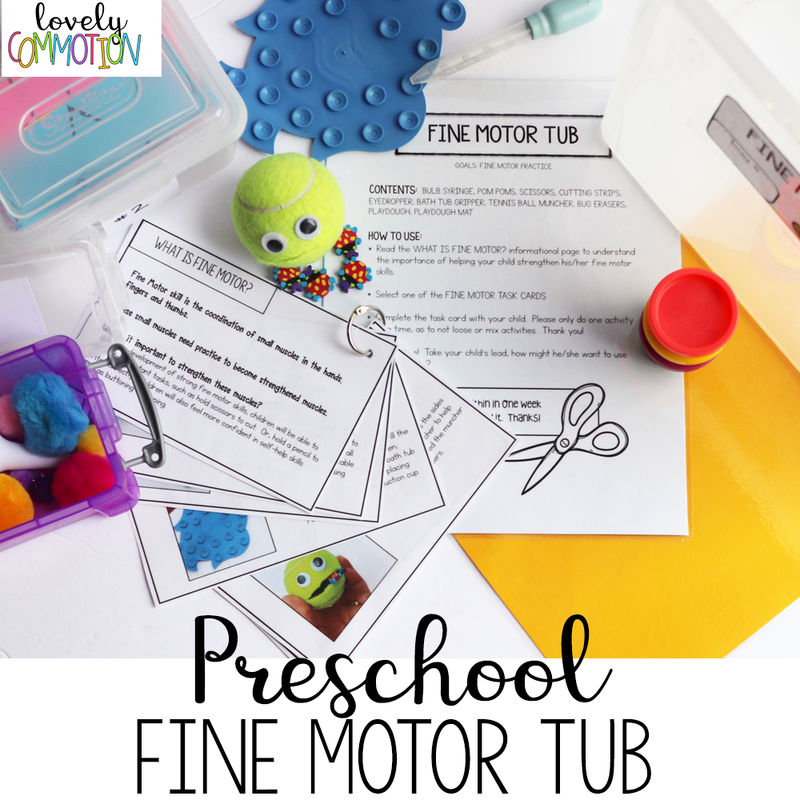 Gather some materials (materials list below) and download (and print) these FREE Fine Motor Tub printables and you too can make your own Fine Motor Tub!